Moving freight over the Canada-US border is not as difficult as you may think. Our experts are here to assist you with all of your Canadian importing needs. To get you the best rates and the best service options, it is important to have a clear understanding of the freight. Different jurisdictions have different rules on what can be moved, permit requirements, and maximum allowable weight. Additionally, there are physical limitations as to what can actually move within specific pieces of equipment or by certain modes of transport (i.e. air cargo). 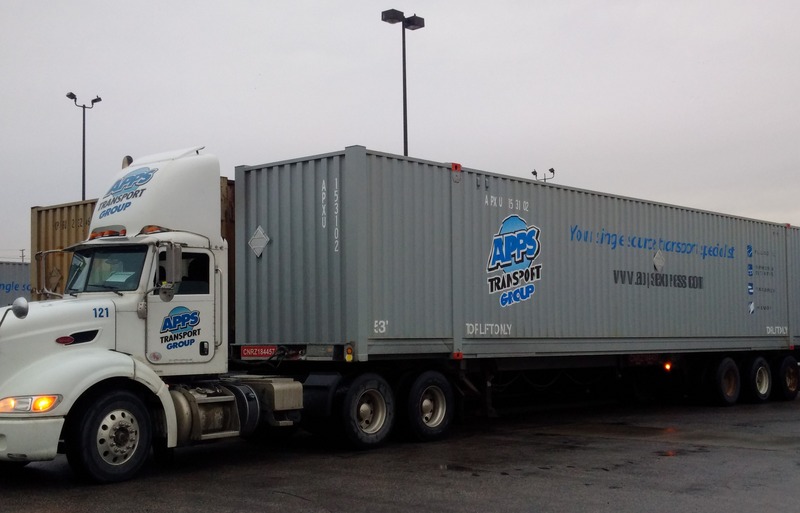 For LTL (Less-Than-Truckload), the freight charges will depend on both the weight and how much physical space it occupies in the trailer or on the deck. This standard is typically applied in either cubic feet or linear foot of trailer. To calculate the cubic foot volume, multiply the LENGTH x WIDTH x HEIGHT (all in inches) and divide that total by 1728. The final number is the density of your freight. If the dimensions are not available, a US-based Shipper should be able to provide the NMFC Class associated with the commodity being moved. The table below illustrates the density equivalent of the various NMFC Classes. The U.S. Shipper’s Export Declaration (U.S. Form 7525V) is no longer required for shipments to Canada except under certain circumstances. Goods that are in transit through, or being stored in Canada for ultimate re-export to another country require this document. A U.S. Department of Commerce or U.S. State Department License is required to export from the U.S.A. The goods are subject to U.S. International Arms Traffic Regulations and other US Federal Legislation (i.e. Helms-Burton Act). Under the NAFTA (North America Free Trade Agreement), Duties or Taxes on certain goods made in the U.S.A. or Canada have been, or soon will be, reduced or eliminated. To benefit from this agreement, exporters / manufacturers must determine whether their goods qualify under the Rules of Origin. These agreed upon Rules of Origin define those goods and materials which are entitled to Free Trade Agreement benefits. The exporter must complete a NAFTA Exporter’s Certificate of Origin and send a copy of it to the importer. This is not a transportation document and is not required to accompany the shipment. However, to claim benefits under the NAFTA at the time of entry, the importer must possess the Exporter’s Certificate of Origin. It must be available if requested by customs. Customs officials in both Canada and the U.S. will accept either country’s certificates. But, if the certificate is not available, the NAFTA benefits will not be applied and the appropriate Most Favored Nation tariff will be applied. Your Customs Broker can work with you to maximize your benefits under NAFTA and other programs. Canada Customs will clear your shipment immediately through the Pre-Arrival Review System (PARS). If your shipment cannot be cleared at the border, it will move In-Bond from the border to a sufferance warehouse (or to the destination ramp for intermodal). Additional charges will apply.